With the Hooft Kickboxing system, Henri Hooft can offer the Dutch Kickboxing style to your gym and students. 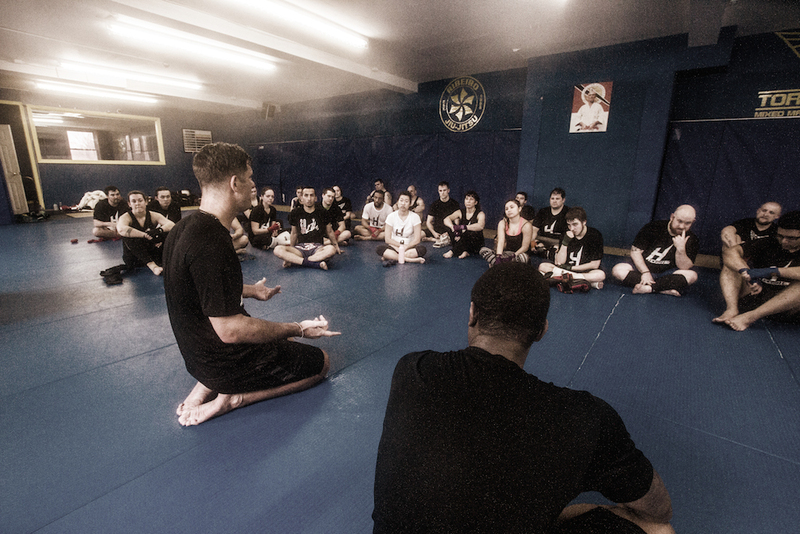 Henri is available to conduct seminars and student gradings, as well as bringing a wealth of knowledge to your kickboxing students. 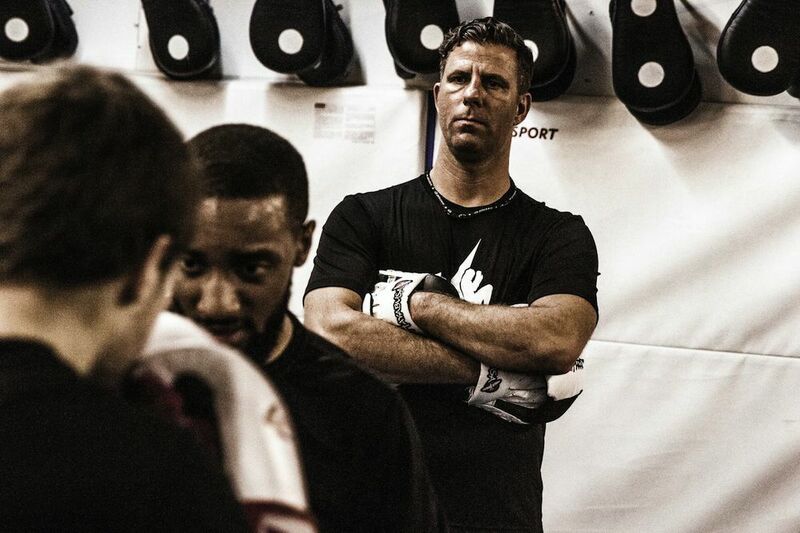 Henri Hooft went on to help run the pro MMA training team, The Blackzilians, at the Jaco Hybrid Training Centre in Boca Raton, FL. There he trained MMA athletes such as Vitor Belfort, Anthony "Rumble" Johnson, Michael Johnson, and Glory Kickboxer Tyrone Spong. Currently, Henri Hooft is teaching his HKickboxing system at Combat Club in Boynton Beach, FL and Hard Knocks 365 in Ft Lauderdale, FL.